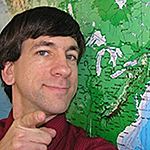 Analytical mapping also has value in and of itself. 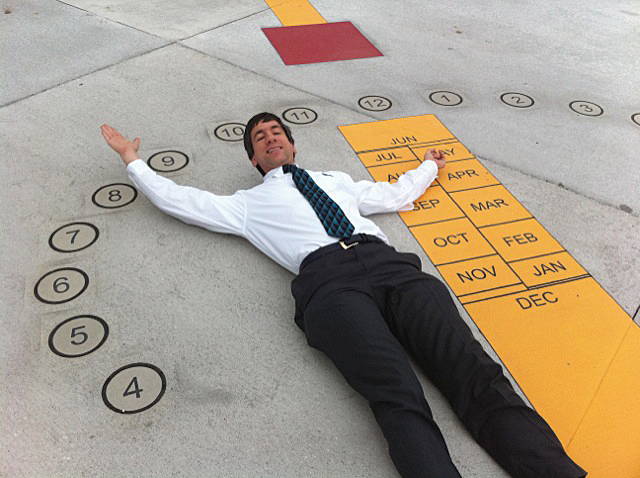 It is a fundamental part of the scientific and geographic inquiry process. This process includes asking geographic questions, acquiring geographic data, exploring geographic data, analyzing geographic information, and acting on geographic knowledge. Despite the geographic words used to describe this inquiry process, it is important to note that the process can and should occur in any discipline asking the wherequestion—not only in geography, but in epidemiology, planning, business, and many other fields. 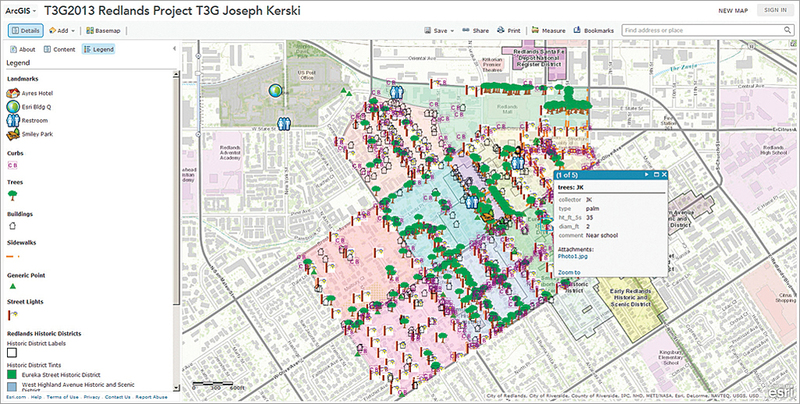 ArcGIS isn’t just a set of web maps and some desktop tools. It is an integrated system—a platform—for making wise decisions. 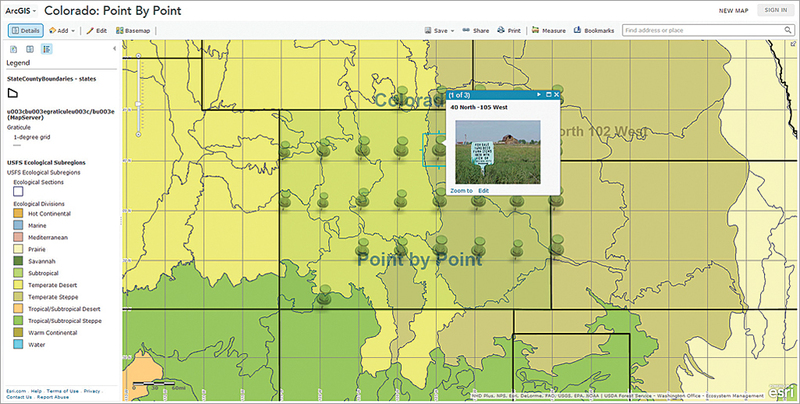 ArcGIS makes it easy to map many types of field data. 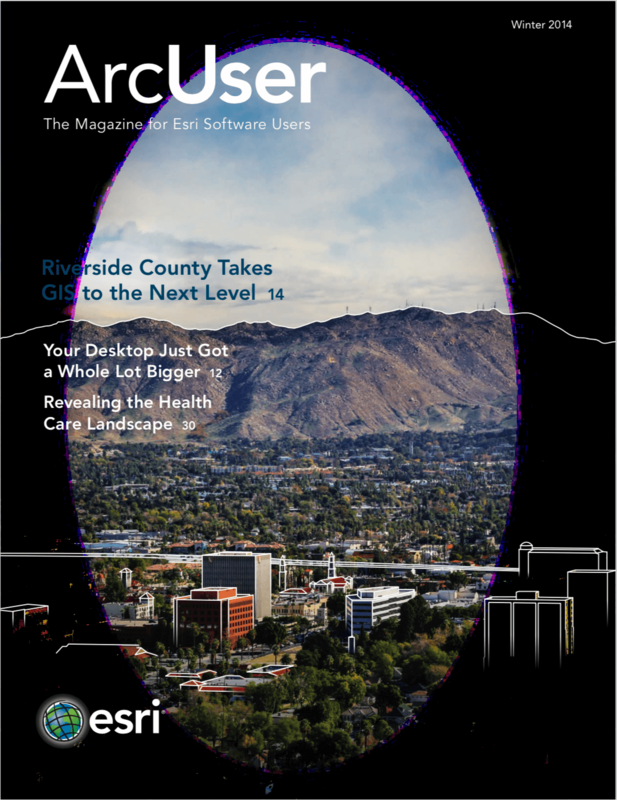 A variety of georeferenced basemaps is available from ArcGIS Online as well as thousands of thematic layers, with more continually being added. 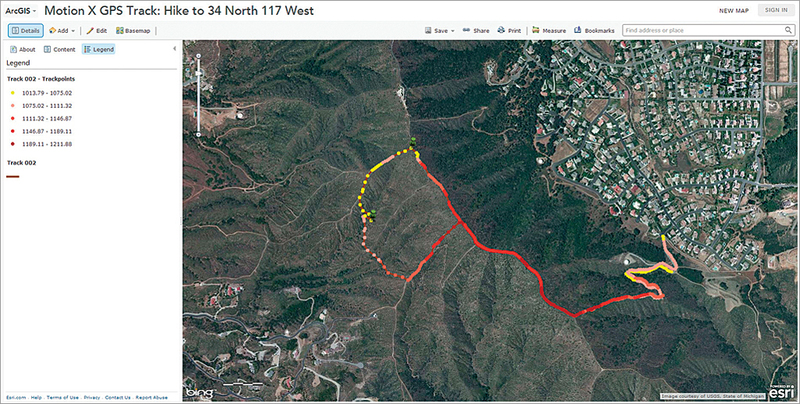 ArcGIS makes it easy to analyze field data, both on the desktop and in the cloud. You can symbolize and classify your data, perform spatial analysis, present your results online as live web maps, embed your maps in web pages, and use them to create story maps. 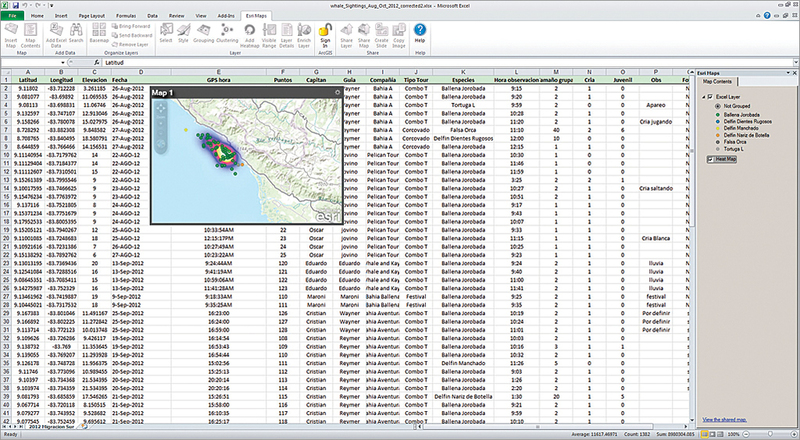 Adding field data to your GIS environment can be accomplished from databases, social media feeds, sensor networks, imagery, services, spreadsheets, probes, smartphones, GPS receivers, and many more means. Let’s consider just five of the many ways you can add field data.